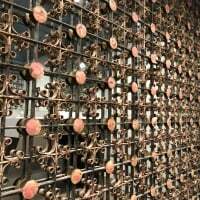 Hello Cigar fans! 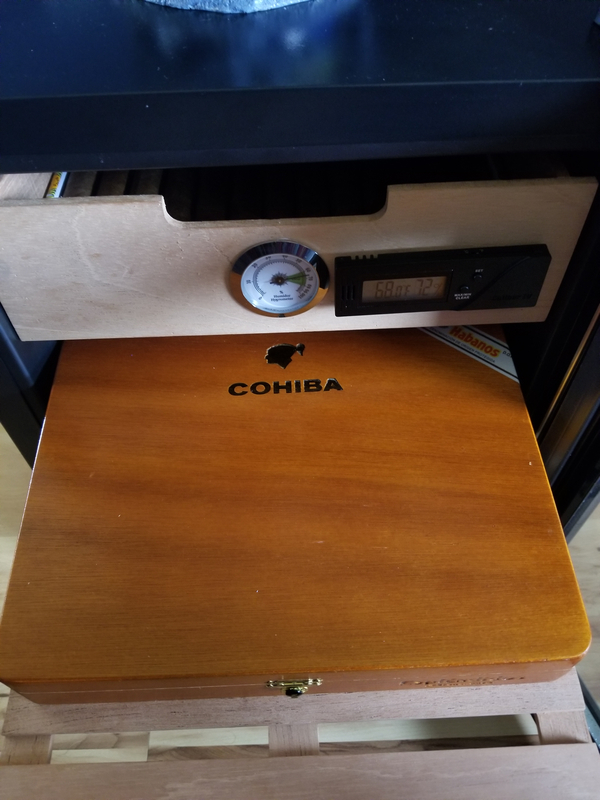 I'm new in this world and trying to understand how can I seasoned my first new humidor. Wiped the inside of the humidor with a sponge anddistilled water and waited 3 days to fully dry. 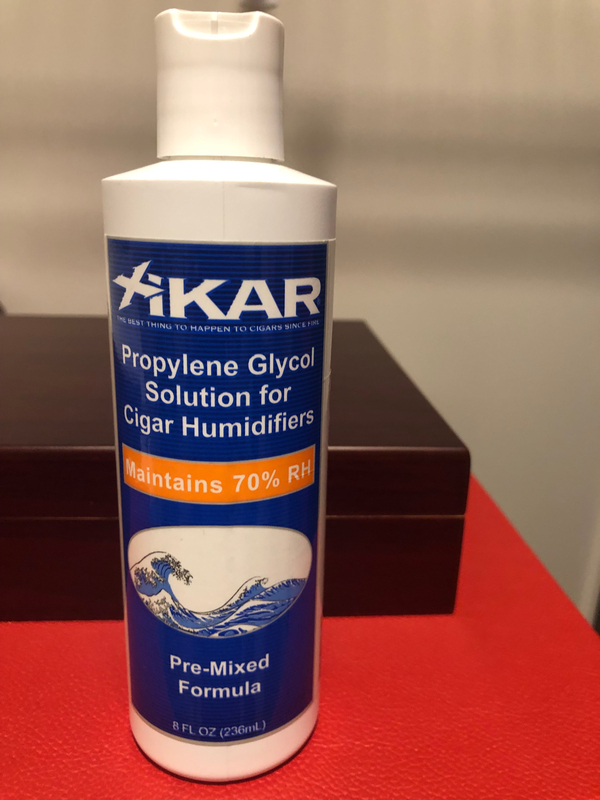 (error) Applied the Xikar PG solution which appears in the photo directly to all the inside of the humidor with a sponge with no water and waited for 2 days to fully dry. I bought the Boveda pack 69% and placed the cigars on the humidor. What I didn't know because I didn't read the instructions is that PG solution is for the Humidifier, not for the humidor. Do you think the humidor and cigars are trash right now or that PG solution is safe for the humidor and cigars? Sorry for my English is not good. Just clean it with a damp cloth and then let it air dry, then wipe it down again with a damp cloth and again, let it air dry. You may have to repeat as necessary. Do not get it too damp, you only want to clean the PG fluid. Not that it will hurt much, but it's best to let the wood naturally absorb moisture. Then once it is clean and it's air dried, then start the seasoning properly and away you go. You're fine, just gonna take a little longer. Thank you for your suggestions. I'll do the process tomorrow at morning. 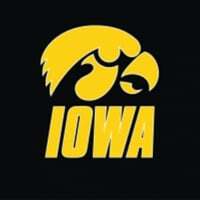 Appreciate it! 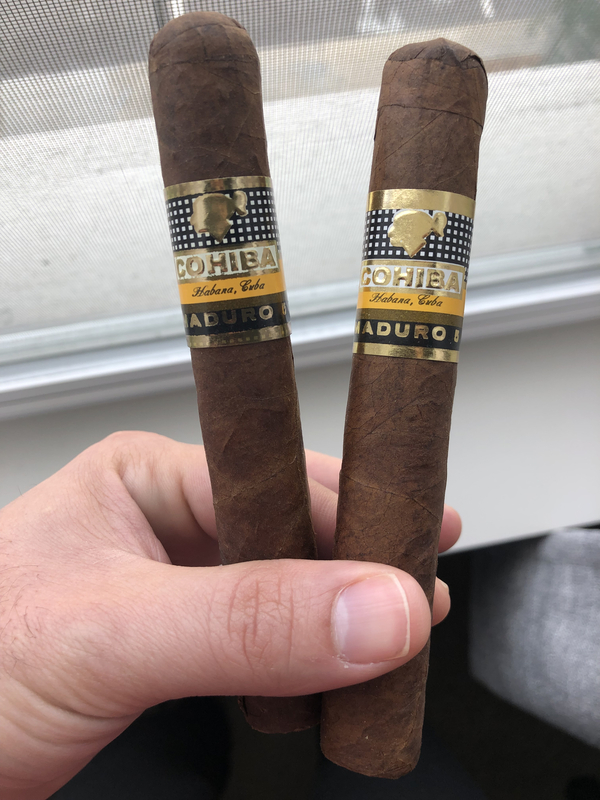 I think the Cohibas are legit. 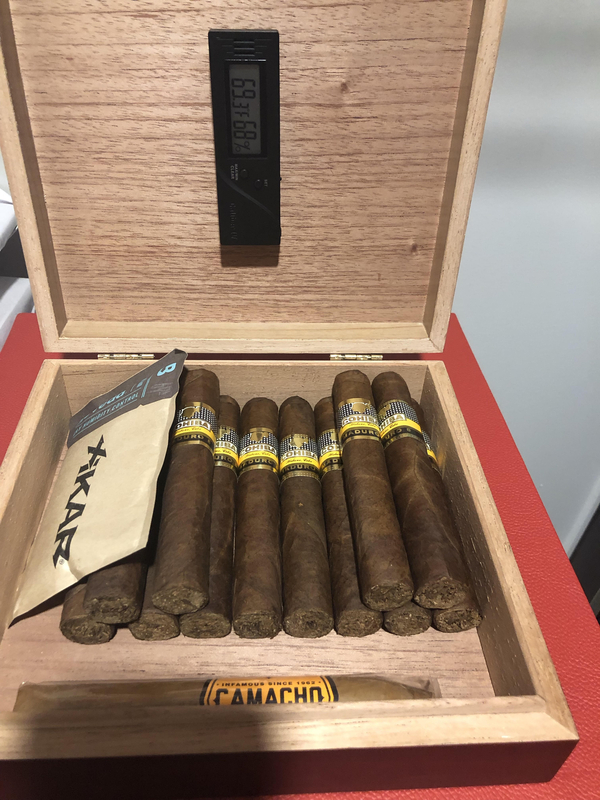 It comes in a very nice 25 Genios Maduro 5 box with origin national warranty seal, certificate of authenticity, paper, wooden sheet and it looks really awesome! If they are not legit I really don't care hahaha I will smoke no matter what haahahaha!! You can keep comment about it. 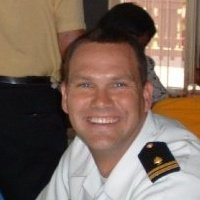 I like to see all your opinions! Those bands are terrible fakes is all I can say. Wow! 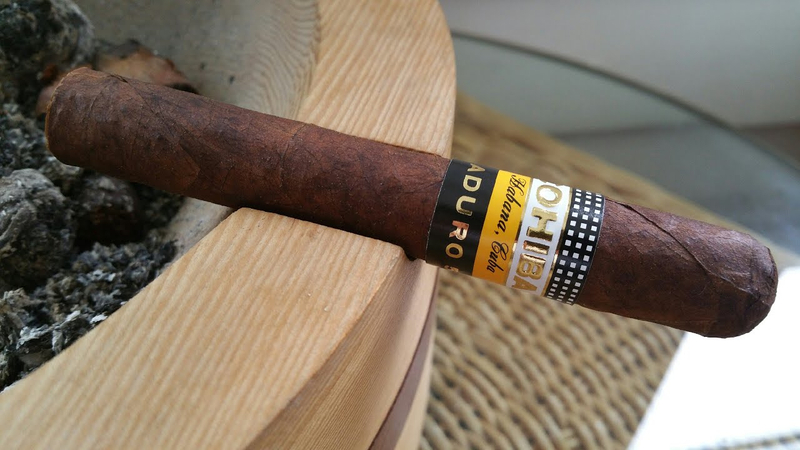 Unbeliavable @miller65rod I think in Cuba, they produce each year more fake Cohiba's than real ones. 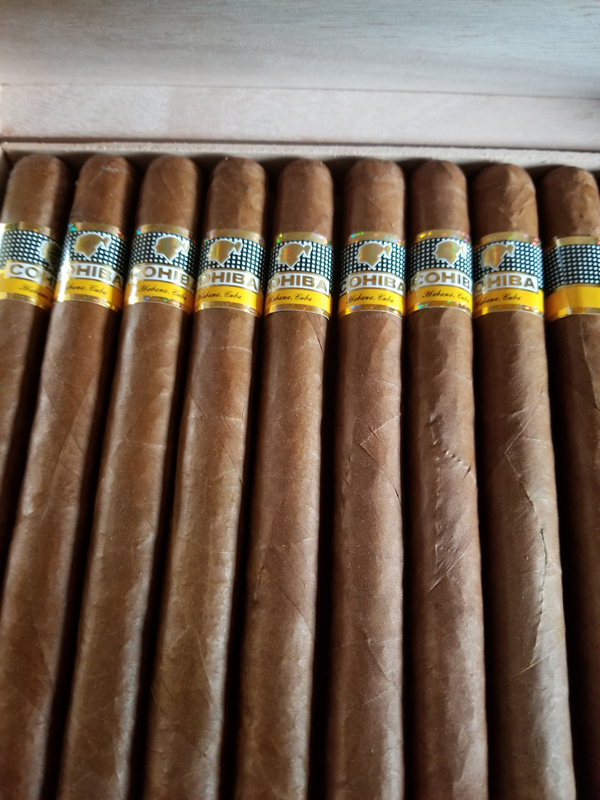 I bought these in Habana Vieja with my private tour guide. 1 -25 genios box Maduro 5 together with my father in law in $170/box. And is bull$h!+ wow! 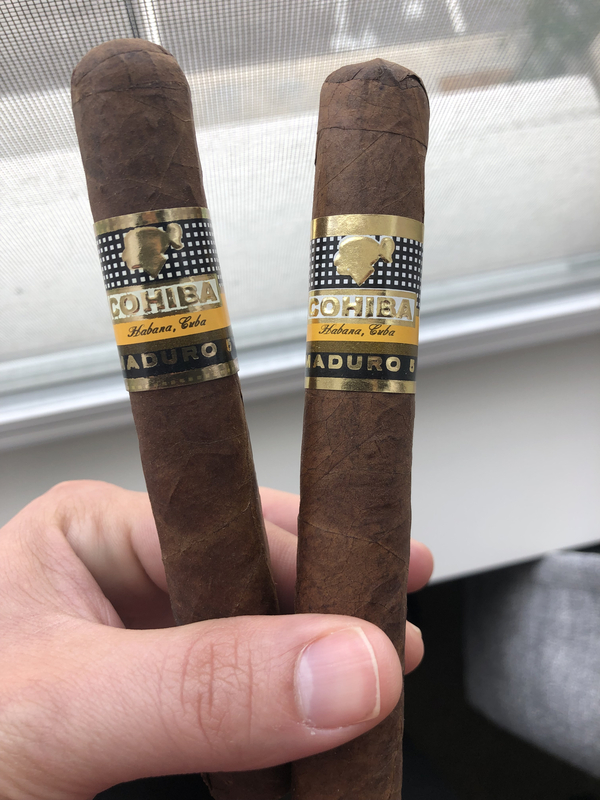 I'm asking who is the real company or person who made this fake cigars?? I will take more photos of the Fohibas today for a better knowledge for the community. That happens when you're new on the Cigars world visiting Cuba and just say: Hey I want Cohiba!!! There we have them, the real Fohiba Cigars. Hmm...I'll let those with greater knowledge respond. They may be Fohibas, (faux-hiba) but I'm not sure they're Co-hibas. But there are folks here with WAY more knowledge than I have in that area, but those bands look poorly faked to me. But, I could easily be wrong. Hate to burst your bubble bud but they are not real. It happens. Let this be lesson learned and I always say only buy from a Habano's dealer or a trusted source. Never buy off the street or any shop not authorized to sell Habano's. Smoke one and if it catches on fire then it likely has a tampon string in it. You never know what they throw inside fakes. You take good pictures. Would you be willing to sacrifice one of your fohibas and perform an autopsy with photos? 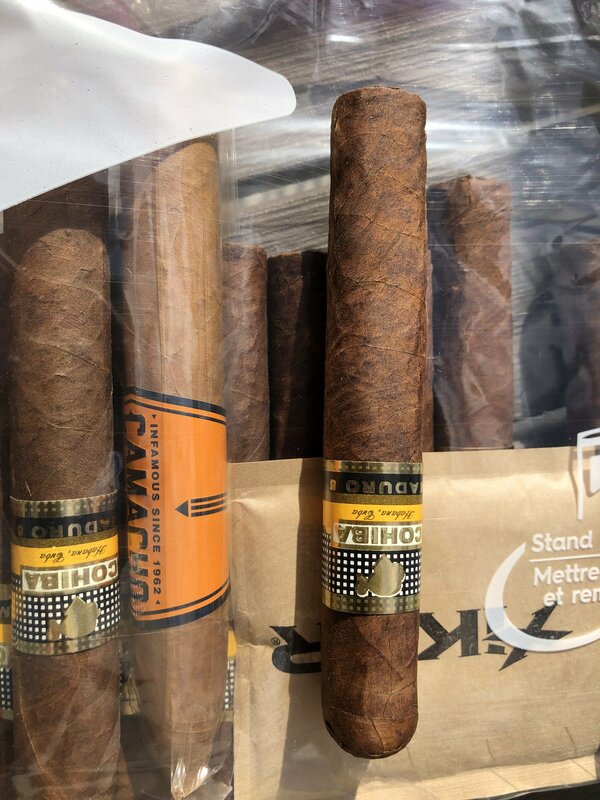 We are always curious about what's inside a fake cuban. It's probably just inferior tobacco and scraps of tobacco but there are stories of all manner of non-tobacco trash and junk inside fakes. And since you are thinking about smoking them, maybe you should take a look for your own safety. I know I would. Click on the video below to get an idea of how to do it. I like your idea @Bob_Luken Most probably tommorow I'm going to destroy one of them in a proper way to see what is inside of a Fohiba with photos for everyone!! I have some ocean front property for sale, maybe you'd be interested. It's in western Arizona with spectacular views, right on the water. Haha @peter4jc not interested so much. I have a real one in Puerto Rico. But thanks though. Eww yeah sorry brother. Those aren’t looking good. Awesome. I’ve seen some wild stuff in some. But hey if you cut it up and it is actually long filler and doesn’t have any weird stuff in it, hell give one a try. You never know. They could be genuine fake cubans. Oh yeah back to your original question. I doubt the solution will hurt the humi. I personally prefer the wait it out method. Put a bowl of distilled water in it and just leave it alone for a week. Then look to see what the humidity is. Once it holds 70 or above then it’s done and you can put your cigars in it. The space between the top of the head and the gold band is too small and theres no hologram on there. The triple cap looks a bit messy too. Just because it's fake doesn't mean it's not cuban though. I spray this same exact solutions every so often right onto the wood of my humidor to help increase humidity when needed. Never had a problem.